Luxury hotels and helipads in Greece go hand-in-hand when it comes to providing the best luxury travel experiences for the discerning traveler. Travel in style and without hassle, with all the little details of your trip taken care of in advance. All you need to do is sit back and relax in your private jet charter, and let your dream Greek holiday begin. There are only a few selected hotels and resorts around the world that offer their VIP guests the luxury of arriving by air, adding an extra touch of glamour to an already exclusive holiday experience. 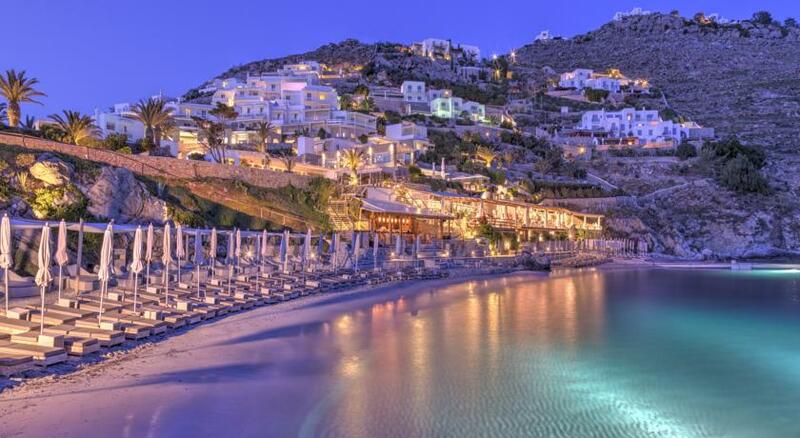 Greece is one of the best jet-set holiday destinations out there. 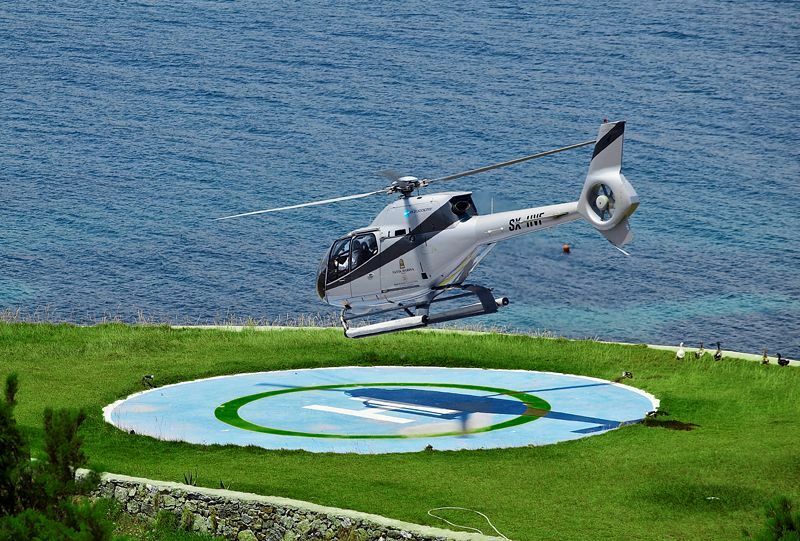 We have compiled a list of the best hotels with private helipads in the most secluded Greek destinations for you to start planning your next holiday. 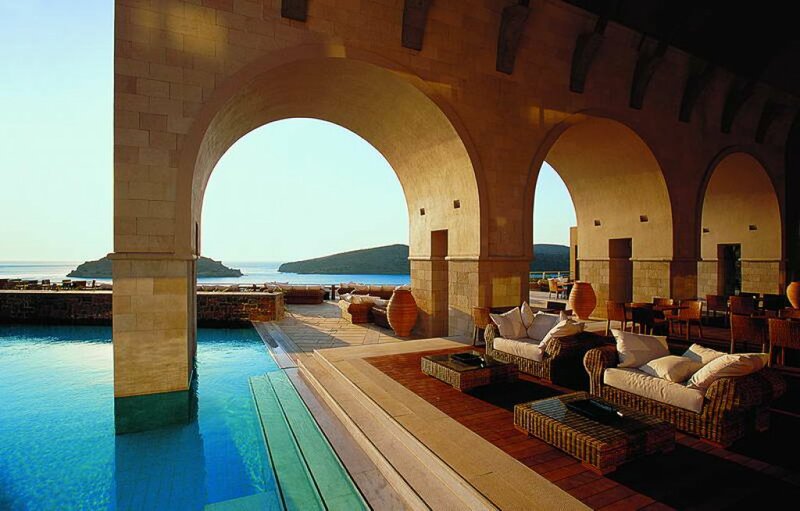 This luxury beachfront resort is nestled on the famous coast of Elounda on the island of Crete. The resort offers captivating views of Spinalonga Island. Accommodation ranges from sea view bungalows, junior suites with private heated pools to luxury villas, for those seeking ultimate privacy. The resort features a private helipad located on the premises offering guests the opportunity to explore Crete and the surrounding islands. What is there to see on the famous island of Crete? Here are our three reasons why you must experience Crete from the sky. This fully renovated resort is considered to be one of the island’s most luxurious retreats. The main feature is its exclusive private sandy beach known for its 150 meters of silky sand and crystal clear waters. This past summer, the resort opened the first Buddha Bar Beach offering a unique dining and lifestyle summer experience to its guests. Mykonos , as the top jet-set destination, provides all of the necessary amenities that the rich and famous require and helipads are not an exception. The resort’s helipad is ready to welcome its VIP guests, and in case you are looking to explore more of what the island has to offer from the sky, check out all the highlights of the Mykonian sky. 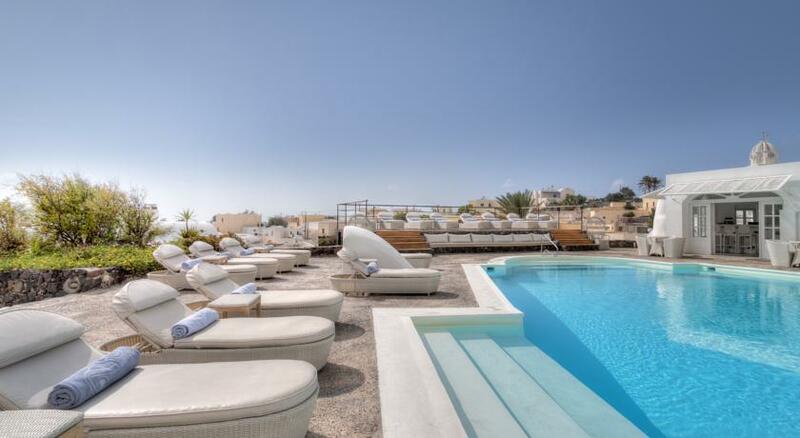 Vedema, a Luxury Collection Resort is located in Megalohori, Santorini. This secluded minimalistic resort is built around a 15th-century winery. It features 45 spacious villas that offer unprecedented privacy. The resort is also known for offering the most exclusive helipad facilities in the area. There is no better way to experience Santorini and the surrounding islands, then by a helicopter. In case you are considering booking such an experience this article will give you the top three reasons why you must experience Santorini from the sky. Which one of the three destinations are you likely to choose for your next jet-set holiday?